With our vast industrial experience, we have came up with a wide range of Process Equipment. Under this range, we offer Vacuum Dyer, Fermenter & Agitator, Steam Sterilizer, Furnace and many more. The entire range is precisely manufactured by making use of excellent quality raw material and ultra-modern tools & equipment at our sprawling infrastructure unit. 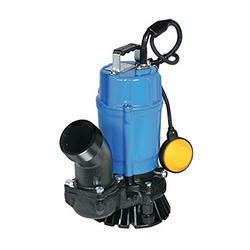 Patrons can utilize our range according to their requirements and specifications detailed by them. 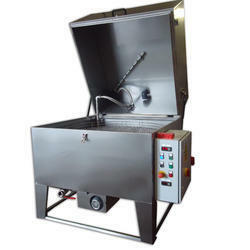 We are the Leading Manufacturer,Supplier and Exporter of Component Washing Machine in Chennai,Tamilnadu, India. 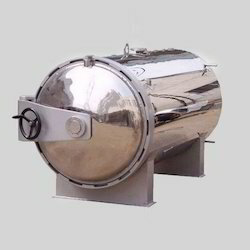 We are the Leading Manufacturer, Supplier and Exporter of Pressure Vessel in Chennai, Tamilnadu, India. 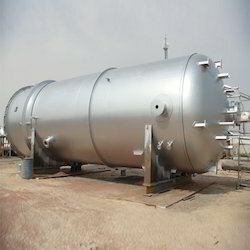 The high quality pressure vessels offered by us are manufactured in compliance with the set industry standards and norms. These products are manufactured using superior quality raw material and advanced tools and machinery. Our range is also tested on various parameters so as to ensure its flawlessness. 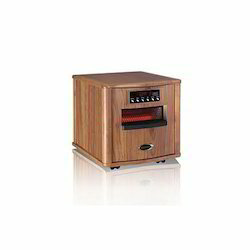 We are the Leading Manufacturer,Supplier and Exporter of Infra Red Heating Chamber in Chennai, Tamilnadu, India. 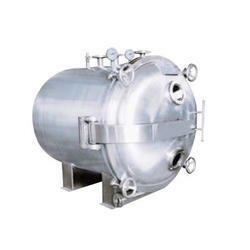 We are the Leading Manufacturer,Supplier and Exporter of Steam Sterilizer in Chennai,Tamilnadu,India. These products are manufactured with full dedication with the help of our hardworking labors using excellent quality raw material and sophisticated facility. We are the Leading Manufacturer, Supplier of Pump Agitator in Chennai, Tamilnadu, India.The products offered by our firm are manufactured using optimum quality raw material, which is procured from the reliable vendors of the market. Moreover, these fermenter & agitator are widely tested on various parameters so as to ensure their compliance with set industry standards and norms. We are the Leading Manufacturer, Supplier and Exporter of Vacuum Dyer in Chennai,Tamilnadu, India.These products are precisely manufactured using qualitative raw material that are obtained from the reliable vendors of the market. We make use cutting-edge tools & technology in the production process. 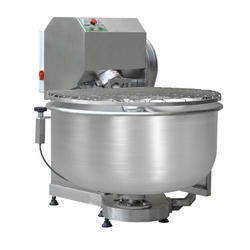 We are the Leading Manufacturer, Supplier and Exporter of Mixing Equipment in Chennai, Tamilnadu, India. 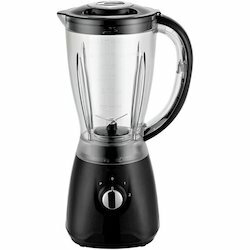 We are the Leading Manufacturer, Supplier and Exporter of Blender in Chennai, Tamilnadu, India. 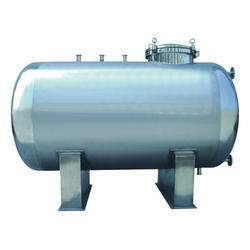 We are the Leading Manufacturer, Supplier and Exporter of Storage Tank in Chennai, Tamilnadu, India. 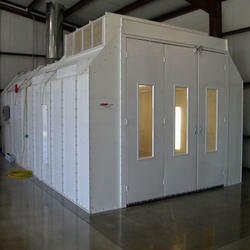 We are the Leading Manufacturer, Supplier and Exporter of Paint Booth in Chennai, Tamilnadu, India. Looking for Process Equipment ?